Why not head over there and check it out! 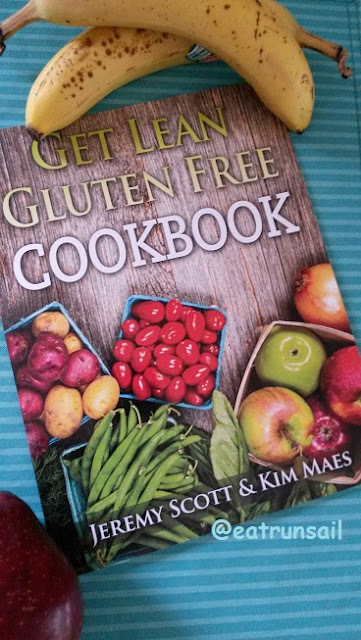 Even if you don't live gluten free, it is chock full of great recipes using whole, real foods... ingredients you likely already have on hand. Have you seen it yet? What do you think?